CLIF BAR Energy Bar is the first bar we made, and it's still everything we're about. Nutritious, organic ingredients. Performance nutrition. And great taste. Whether you're on a 150-mile bike ride or exploring a new trail, this energy bar is built to sustain your adventure. 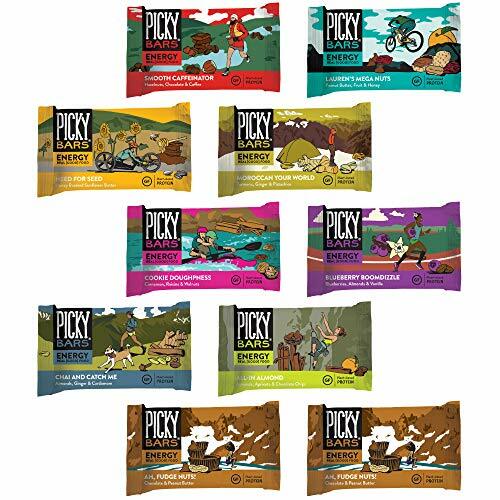 SOMETHING FOR EVERYONE: Each variety pack contains 16 bars, two each of the following flavors: Chocolate Chip, Chocolate Brownie, Sierra Trail Mix, Crunchy Peanut Butter, White Chocolate Macadamia Nut, Cool Mint Chocolate*, Peanut Butter Banana with Dark Chocolate, and Blueberry Crisp. 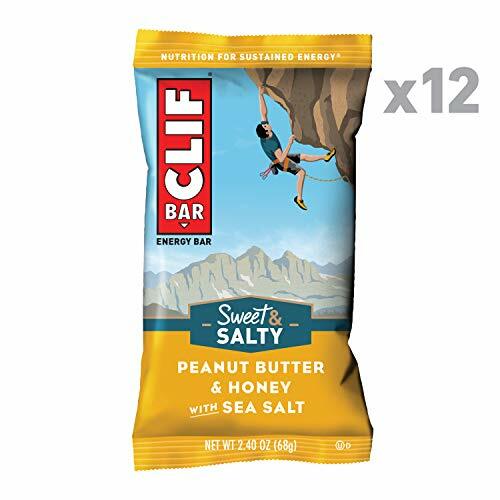 Brand: Clif Bar | Manufacturer: Clif Bar, Inc.
Rich, creamy peanut butter makes way for honey, crunchy peanuts, and salt-infused peanut butter chunks in this soon-to-be instant classic. Sweet caramel and white chocolate flavors combine with crunchy salted toffee-flavored pieces and silky smooth drizzle for a treat that's every caramel lover's dream come true. 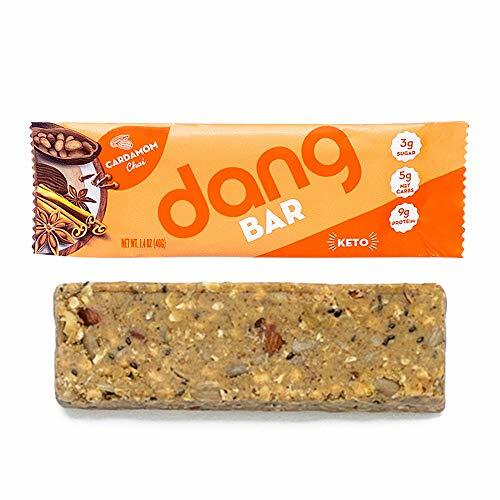 Dang Bar is Keto Certified (so it meets your macros) and 100% plant based! This variety pack lets you mix up snack time with 4 bars each of Almond Vanilla, Lemon Matcha, and Chocolate Sea Salt. 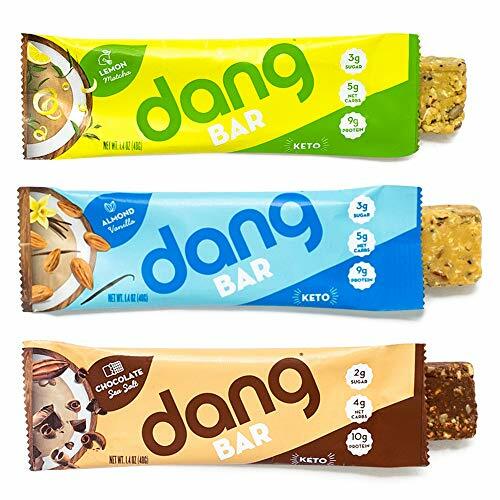 Dang Bar is made with simple, real ingredients like almond butter, cocoa butter, coconut, complete pea protein, sunflower seeds and chia seeds. All our bars give you a boost of healthy fats and sustained energy so you can tackle whatever the days sends your way. Designed to support nutritional ketosis, these low carb, paleo and keto friendly bars help you stick to your health goals. Ditch hangry hour for Dang Bar. 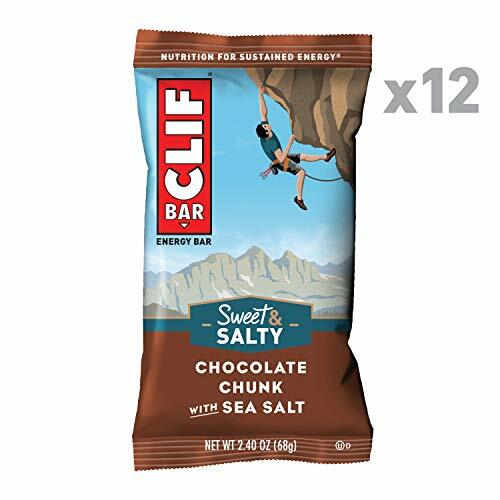 Tasty chunks of chocolate finished with a dash of sea salt make this indulgent new flavor a surefire crowd pleaser. The moment you taste these three indulgent layers, you'll know this bar is different. Baked cookie, rich cream, and satisfying crunch are smothered in sweet goodness. You'll put your cravings in check while adding 20 grams of high-quality protein to your diet. It's free of gluten and artificial flavors, so you can feel good about every bite. Our FBOMB Nut Butter Variety Pack is an easy way to get all of your favorite nut butters at once! With 16 packets, you ll always have an FBOMB to drop anytime, anywhere. Keep them handy in your backpack, gym bag, purse, or briefcase. Throw them in your child s lunchbox. You ll always have smart fuel ready to go. By the way, it makes a great gift! 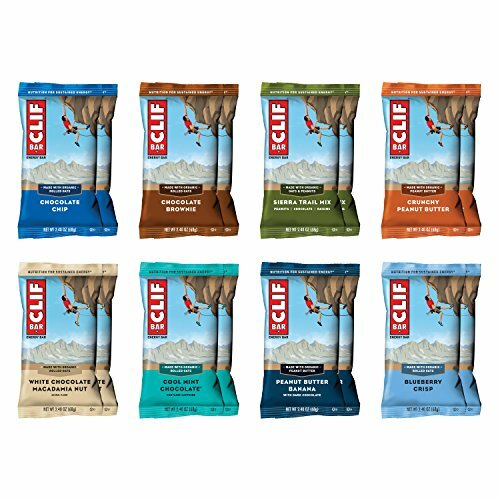 Our variety pack includes a total of 16 (1-ounce) individual packets inside a branded zippered pouch. Durable and portable: Perfect for hiking the Grand Canyon, a mid-day meal replacement, or a snack on-the-go! 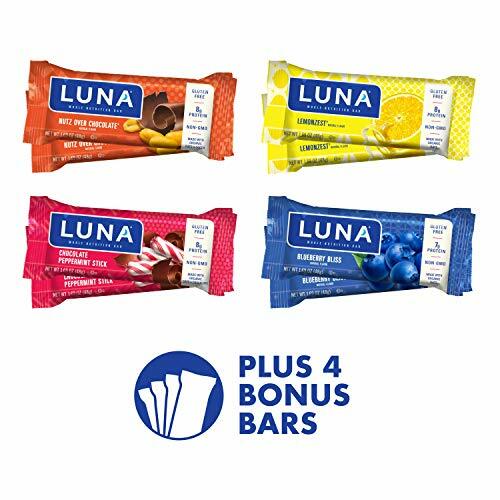 LUNA Bars are crafted to help keep you nourished throughout your busy day and give you the energy to break through. 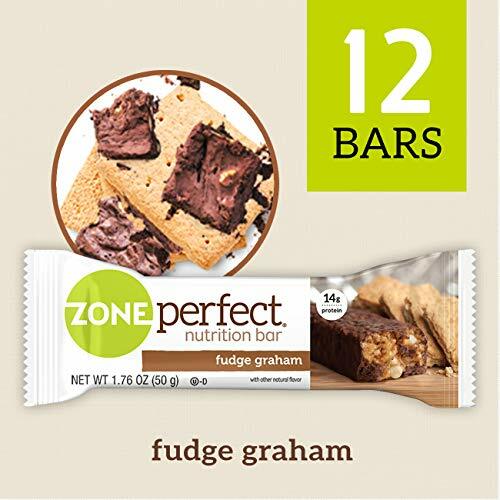 Each bar is a delicious, gluten-free snack that's perfect between meals. CONVENIENCE: Wholesome, delicious on-the-go snack bars for energy whenever and wherever you need it. QUALITY INGREDIENTS: Gluten free and made with organic ingredients. 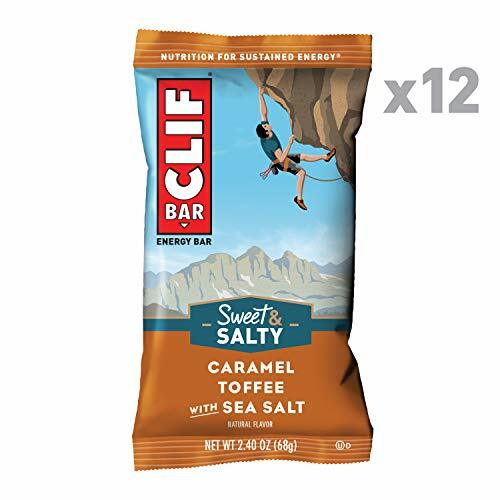 Brand: LUNA | Manufacturer: Clif Bar, Inc.
MET-Rx Big 100 Vanilla Caramel Churro meal replacement bars provide the on-the-go nutrition you need to help fuel your active lifestyle. This nutritious bar has 30 grams of protein and features Metamyosyn, a blend of slow- and fast-acting proteins, to give you the nutrition you require both in and out of the gym. In addition to protein, each bar contains vitamins and minerals for supporting overall wellness. MET-Rx Big 100 is a delicious, naturally flavored meal replacement bar that aids you in your journey to achieve your fitness goals. New Vanilla Caramel Churro Flavor! These snacks almost need to come with a warning because they are so highly addicting! 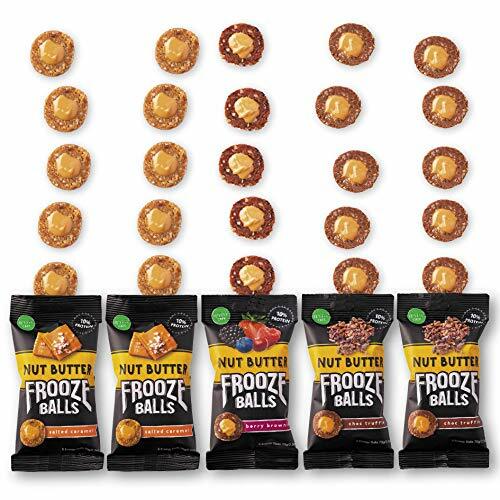 Freshly made peanut butter is the delighful surprise inside each of these yummy Frooze Balls. We know it is too hard to choose just one flavor, so this variety pack is here to solve your snack choosing dilemmas! With only whole-food, plant-based ingredients including raw dates, raisins, almonds, coconut and cashews you can enjoy Nut Butter Frooze Balls knowing you are nourishing your body with the best. Each variety pack contains 2 x Salted Caramel, 2 x Choc Truffle and 1 x Berry Brownie in packs of 5. Enjoy! CONTAINS 3 DELICIOUS FLAVORS! Each pack contains 5 balls which are covered in summery coconut. ENERGY SNACKS perfect for anytime of day. If you like RXBAR, Cliff, Larabar Bites, Siren Snacks, Betty Lou's, and Pro Bar; you will love our energy balls! Real food energy bars nutritionally balanced with carbs and plant-based protein for active people. 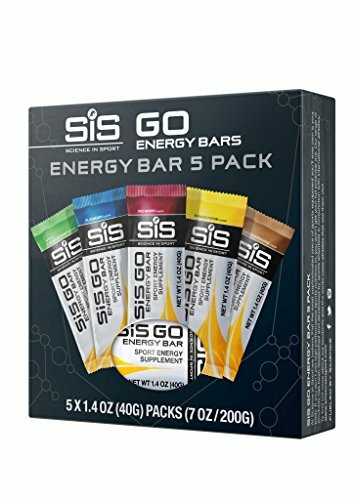 Nine unique flavors all based with dates and nut or seed butter for easy chewing and lasting energy. Gluten-free, dairy-free, soy-free, and non-GMO for happy digestion. Made with real food ingredients you can pronounce for functional + tasty snacking and fueling. MINI, BUT MIGHTY: With 4g of protein (7% DV) and 100 calories, it's the perfect size for snacking or sharing. 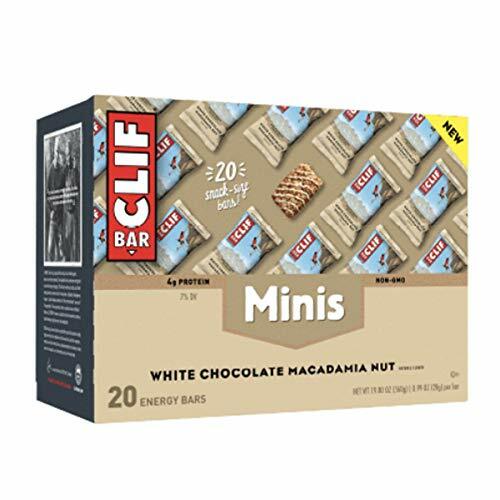 SAME GREAT TASTE AS CLIF BAR: Minis are made with the same recipe as regular-sized CLIF BAR. 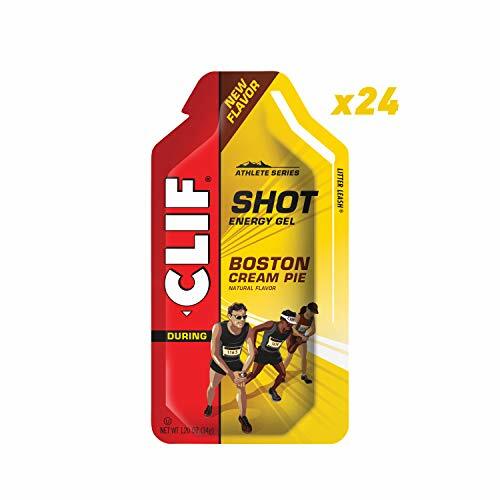 CLIF SHOT Energy Gel provides quick energy to athletes while racing and training. 8 flavors, with ingredients that are 90% organic, and a thin consistency make getting energized between breaths quick and easy. With Litter Leash Packaging. Based on the iconic dessert, this deliciously satisfying SHOT delivers a boost of quick energy during racing or training. DESIGNED BY ATHLETES FOR ATHLETES: CLIF SHOT Energy Gel provides quick energy for training and racing. FLAVORS YOU'LL LOVE: Available in nine delicious flavors. CUSTOMIZABLE CAFFEINE LEVELS: Available in four different caffeine levels (from 0 to 100mg) to help customize your energy boost. CONVENIENT PACKAGING: Litter Leash top stays attached to the packaging so you can help keep our roads and trails pristine. Cardamom is really just the beginning. In our Cardamom Chai Dang Bar we use a milieu of the classic warming chai spices of India. We blend in nuts, seeds, coconut and cocoa butter for whole-food goodness with all the power of keto. Dang Bar is made with simple, real ingredients like almond butter, cocoa butter, coconut, complete pea protein, sunflower seeds and chia seeds. All our bars give you a boost of healthy fats and sustained energy so you can tackle whatever the days sends your way. Designed to support nutritional ketosis, these low carb, paleo and keto friendly bars help you stick to your health goals. Ditch hangry hour for Dang Bar. 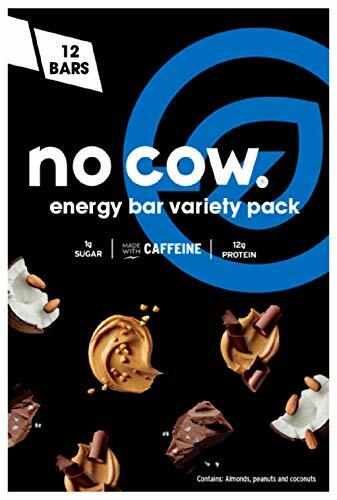 Brand: No Cow | Manufacturer: KEE HOLDINGS Inc. 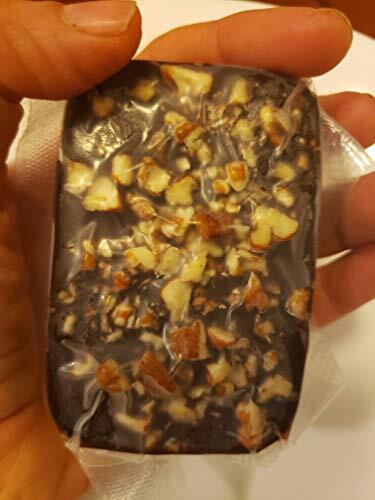 This KETO BAR, KETO FAT BOMB, & KETO COOKIE Sampler contains FIVE KETO FAT BOMB KETO MEAL / KETO SNACK ITEMS: 1 Almond Coconut Ketobar drenched in Organic Ketogenic low carb dark chocolate - Fat Bomb Keto Meal / Keto Snack 1 Peanut Butter Pecan Ketobar drenched in Organic Ketogenic low carb dark chocolate - Fat Bomb Keto Meal / Keto Snack 1 Almond Coconut KETO Cookies drenched in Organic Ketogenic low carb dark chocolate - Fat Bomb Keto Meal / Keto Snack 1 Organic Dark Chocolate KETO CAKE Brownie Fat Bomb Keto Meal / Keto Snack 1 Organic Peanut Butter KETO CAKE Brownie Fat Bomb Keto Meal / Keto Snack Ingredients are all whole foods. No chemicals, no thickeners, no soy isolates or by products, no gums, no sugar alcohols, no toxic waste and no additives of any kind, only whole nutrition food ingredients.. 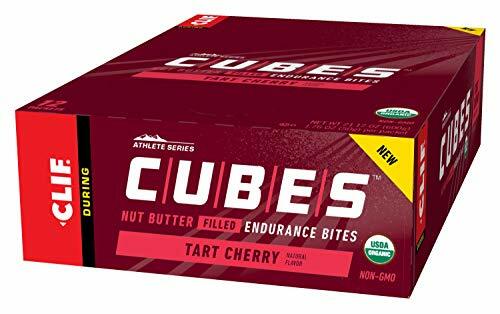 Brand: Clif Shot Bloks Energy Chews | Manufacturer: Clif Bar, Inc.